How long do you not date with nature? 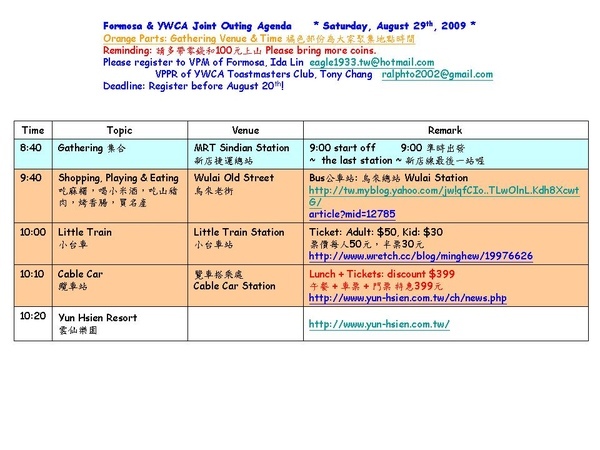 Formosa and YWCA Toastmasters Clubs will hold the joint outing in Wu-Lai and Bitan on Aug. 29th. 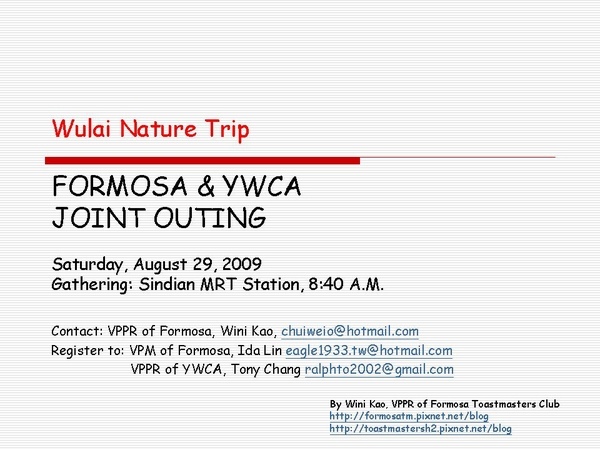 We sincerely welcome you to join us. 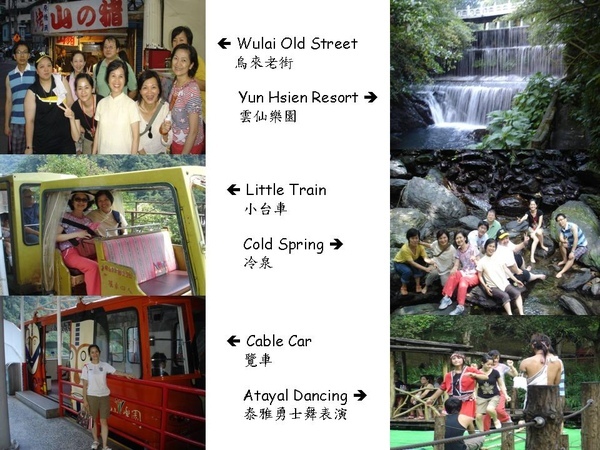 We can enjoy the Wu-Lai waterfall, cable car, cold spring, Bitan Drawbridge and rowing boat. 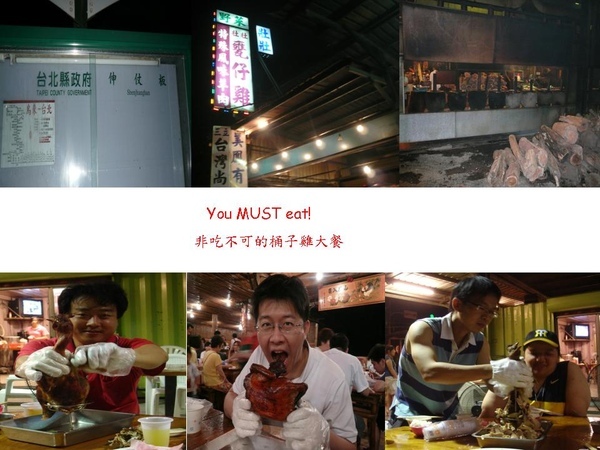 You can also take a walk on Old Street and enjoy the Atayal cuisine and traditional roast chicken meal. Of course, we can have fun with many members from the other sister clubs. Please do not miss it. 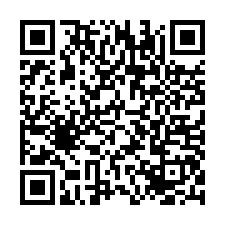 Invite your friends and family to join us!! 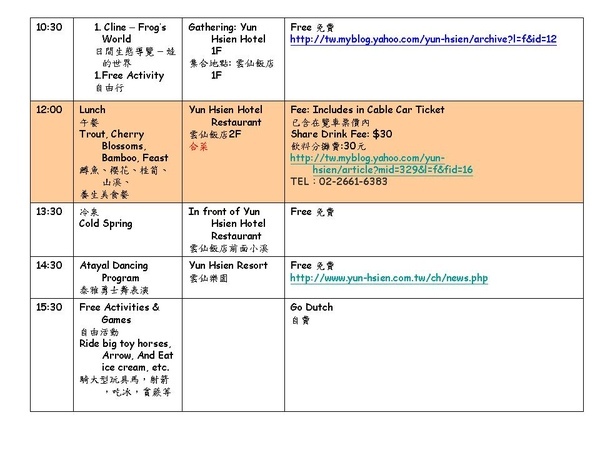 Let's go and have fun together! !